The doctor also ordered tests and referred Carol to a neurologist. The second week, the doctor reported on the results of Carol’s tests and the neurologist did a spinal tap. 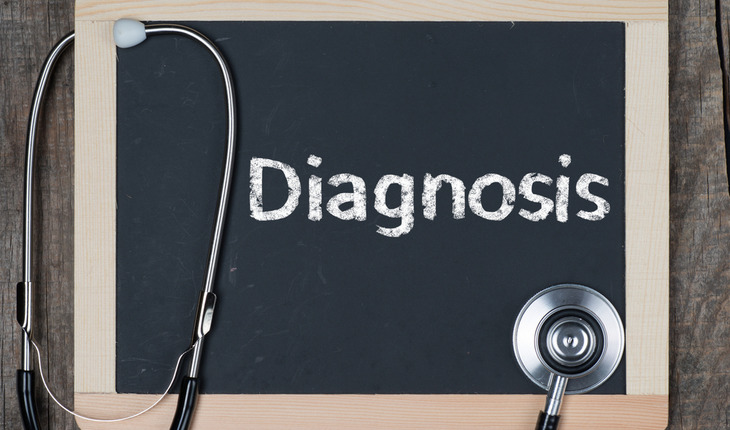 Last week, we let you know what some people had suggested as possible diagnoses. This week, the doctor will reveal the actual diagnosis. Then we’ll begin a new riddle for the following month! All of the guesses were good ones, but no one got the actual diagnosis. As Carol’s PCP, I was pretty sure even before she went to a neurologist that she had what is popularly called “water on the brain”. The medical term is normal pressure hydrocephalus, or NPH. This condition is more common than you may think. It most often presents with a subtle process over many months to even a year or so. It starts with embarrassing incontinence, a slight change in gait to more wide-based and shuffling like Parkinson’s, and of course dementia. What’s critical is that this is in most cases the one TREATABLE cause of dementia. Pardon me for “shouting” but this is so important! Early evaluation is s vital. The treatment, with a shunt in the brain to drain fluid into the rest of the body, is not guaranteed however. I had a young patient with NPH caused by tetracyclines for acne that were used a lot in the past. She was successfully treated by avoiding the drugs and taking a diuretic called Diamox. However, more often the cause is unknown and is linked to older age. Presumably there is something that happens to very gradually slow the drainage of fluid out of the brain ventricles leading to a continuing build up of fluid in the ventricles, which leads to stretching of ventricles to point they can’t easily be reversed. The enlarging ventricles filled with backed up fluid gradually compress healthy brain tissue. Perhaps the elderly have more compromised brain tissue from circulatory disease, making them more vulnerable to dementia. The only treatment in the elderly with no known cause is to place a shunt in the brain to divert fluid and allow for shrinkage of ventricles if the condition is not caught not too late. The shunt reduces excess fluid build up and stops the compression of brain tissue. Yet if treatment is done after the disease process has progressed for a long time, the shunt may be too late to reverse brain damage. The earlier the diagnosis and treatment, the better the outcome. Family members and caregivers need to be alert to this. Symptoms can be very subtle and cumulative, so often no one really pays attention. Normal pressure hydrocephalus may occur due to a variety of secondary causes but may be idiopathic (no known cause) in approximately 50% of patients. Secondary causes of NPH include a previous history of head injury, subarachnoid hemorrhage, meningitis, and central nervous system tumor, and possibly medications. Carol responded well to the spinal tap, but external lumbar drainage (ELD) is gaining acceptance as a more sensitive predictor in patients who do not have a significant response to a spinal tap test. A lumbar spinal catheter is inserted and cerebral spinal fluid is drained slowly for 72 hours.